Recent snow: Only a few cm’s in the last 24 hours, although Sunday was amazing with 20-25 cms falling across the end of last week. Coming snow: Things are about to pump with Niseko overtaking Whistler on our 7-Day next snow widget. 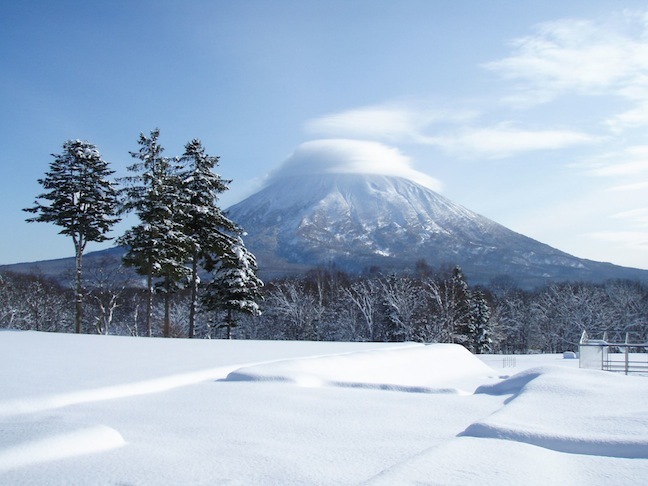 Niseko should see about 100 cm’s of new snow by the end of the week. Conditions generally: It is still early season in Niseko although its becoming less and less obvious with about a 200 cm base in the alpine and 100 cm at the bottom lifts. Only 10 days into the season that is pretty impressive. The sun was out today and the resorts have had their grooming teams out in force to get every thing ready for the arriving guests. Recent snow: Nothing significant overnight, although they did quite well out of a storm Fri/Sat. About 30-40 cm fell setting up the resort nicely. Recent snow: Rusutsu received about 70 cm from the storm that came through late last week, this prompted the resort to open a bunch of new terrain today. Coming snow: Much like the rest of Japan, heavy snow is expected from tomorrow through to Thursday night, pow days ahead! Recent snow: About 40 – 60 cm of new snow fell at the end of last week. Only about 5 cm last night. 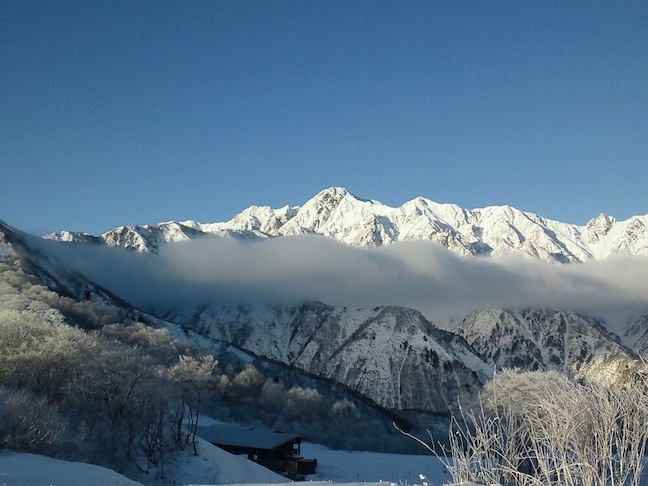 Coming snow: hakuba should see about 40 cm of new snow over the next 7-Days. Freezing levels are a bit jumpy so it may be wetter then usual. Conditions generally: Very early season, things should improve by the end of the week and we should see more terrain open. Conditions generally: Early season with very little open. Recent snow: Quite heavy snow fell on thurs/fri/sat with totals coming at about 60 cm. Coming snow: This storm is moving through and is likely to bring more snowfalls, freezing levels are looking a little sketch so hard to tell how much will fall, will likely be quite a bit higher up the mountain. Wait and see I guess! Recent snow: 25cm on Saturday and a little more on Sunday – though that fell as rain lower down. Coming snow: Some snow coming this week, will depend on what the freezing level does as to how much, playing the waiting game for now.